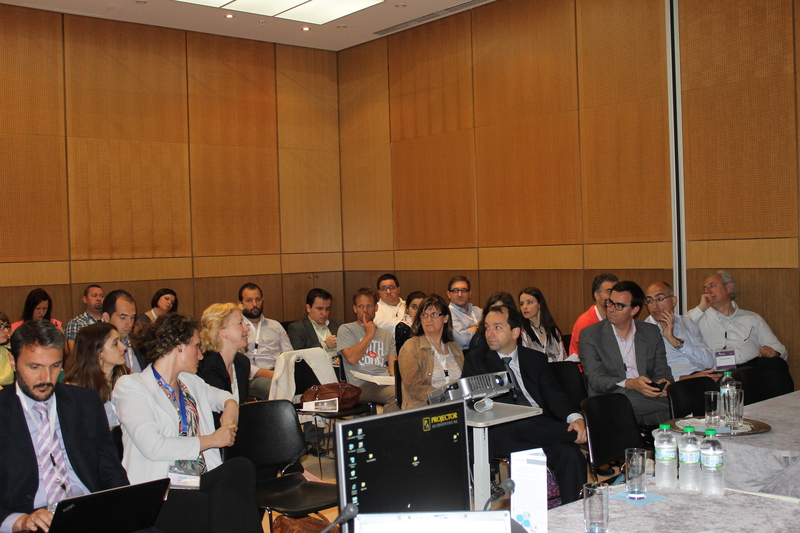 The 2014 eHealth Forum in Athens (12-14 May 2014), was a great opportunity for the HAIVISIO project to be part of a high impact event and met policy makers, health professionals, patients, carers, and industry exploring the potential of eHealth for an active and healthy Europe. A remarkable number of results have been generated by research and innovation projects in the domains of eHealth, Active Ageing and Independent Living. Moving towards Horizon 2020 new funding opportunities for research projects will appear and dissemination of results will be needed. HAIVISIO project aims at helping those projects to set a common strategy for joint dissemination and exploitation activities, through the organization of events and training courses and the facilitation of an online community. 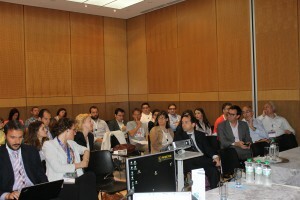 The 2014 eHealth Forum that took place in Athens (12-14 May 2014) was a great opportunity for the HAIVISIO project to be part of a high impact event and meet policy makers, health professionals, patients, carers and industry exploring the potential of eHealth for an active and healthy Europe. In 2014 eHealth Forum, the HAIVISIO consortium has managed to coordinate communication activities, facilitate specific events and synergies in order to increase the number of collaboration cases and to significantly enhance visibility and awareness of the results generated from eHealth, Active Ageing and Independent Living projects. 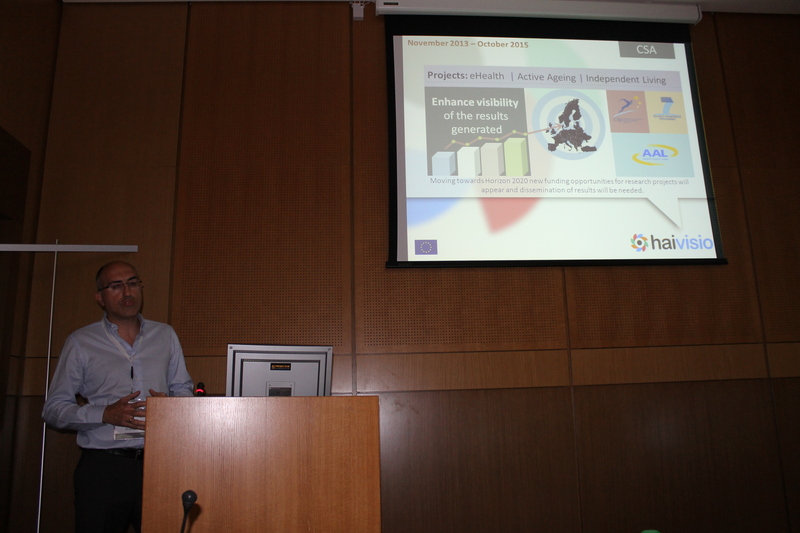 Specifically, the HAIVISIO project had a great chance to present its objectives and benefits to the wide audience of the eHealth Forum 2014 through the session hosted by the AgeingWell project, by presenting: "HAIVISIO community: Enhancing visibility and exploitation potential of ICT Solutions for Independent Living". Here you can see the HAIVISIO project presentation: The presentation was hosted by the AgeingWell Session “ICT Solutions for Independent Living in Own Home”. We would like to special thanks the AgeingWell Network for this giving us this opportunity.